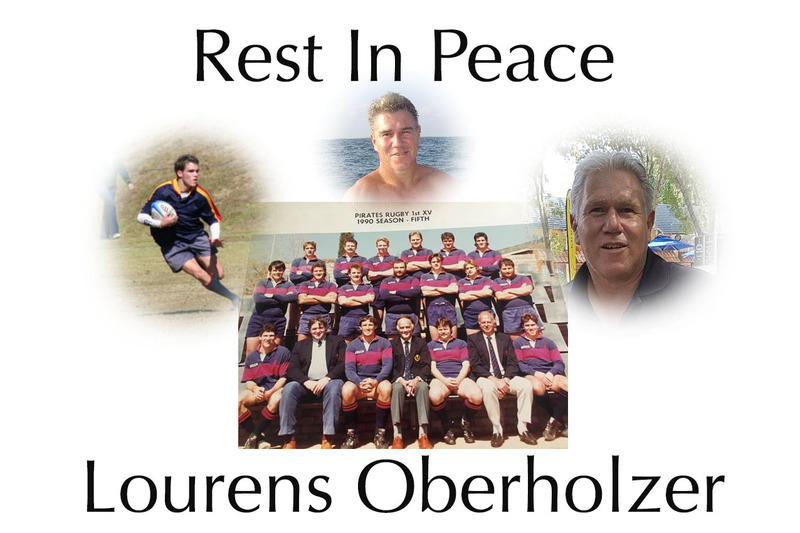 We bid farewell to Lourens Oberholzer, former SA Schools (1982), Western Transvaal, and Transvaal player who passed away at the age of 54, in Dubai. I had the distinct pleasure of coaching Lourens when he played for my Pirates XV in 1990. 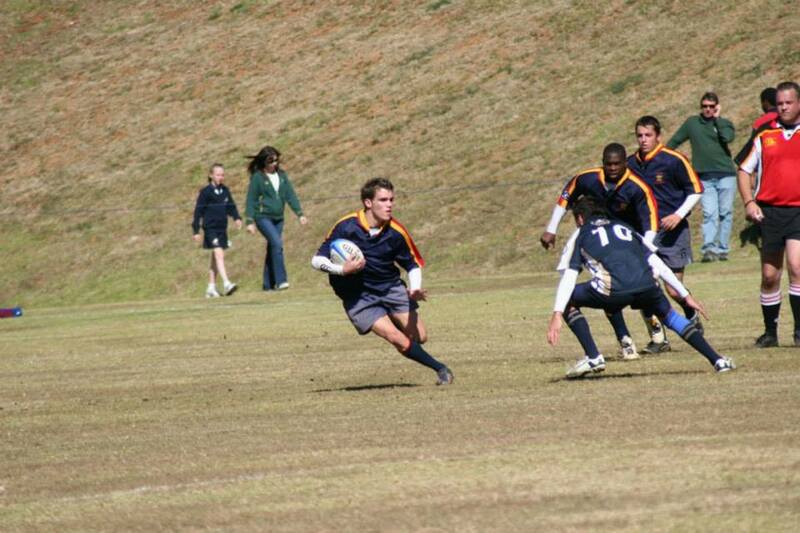 He was always a committed and focussed rugby player that enjoyed the game to the utmost. I learned much from him, both as a player and a person. We express our condolences to his friends and family.